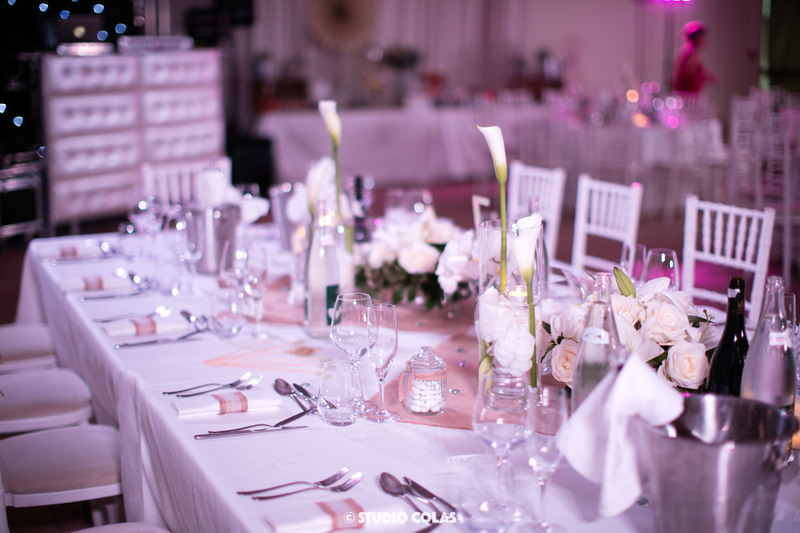 Steph & Fred love to party and celebrate every moment with their friends and relatives. 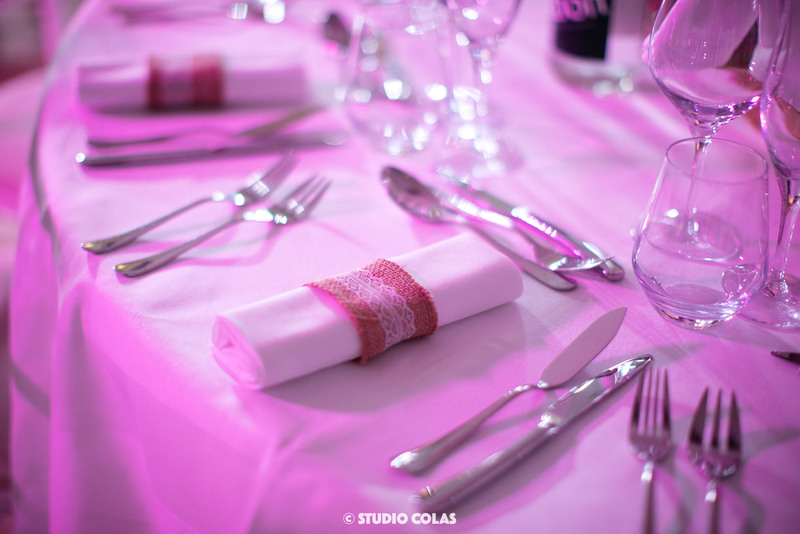 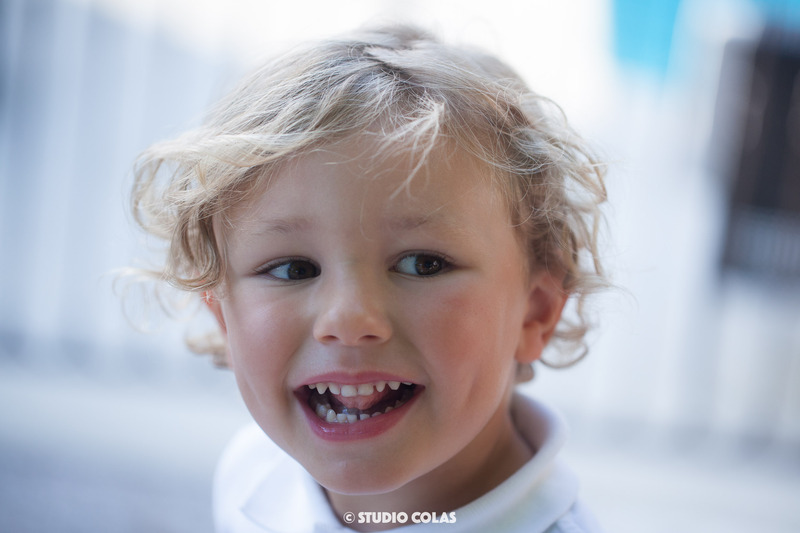 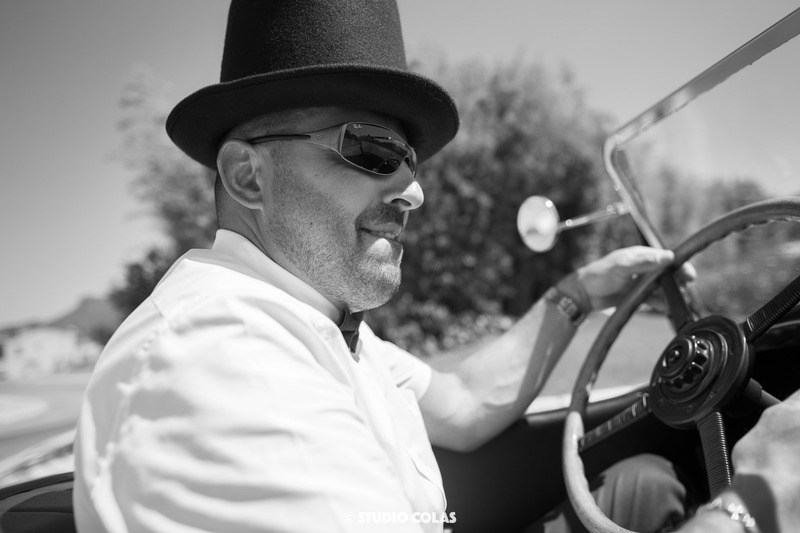 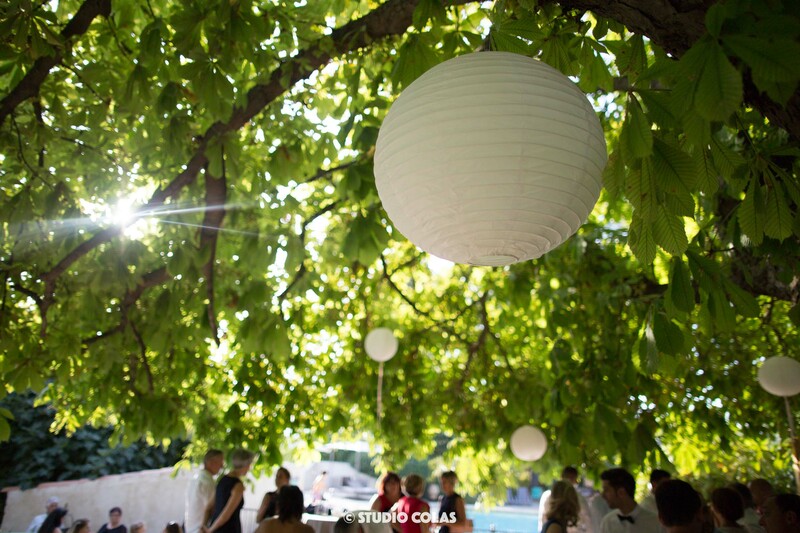 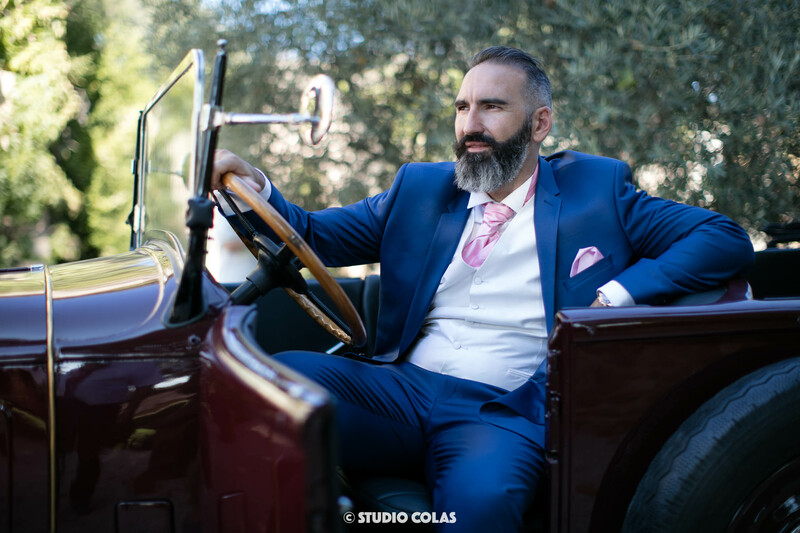 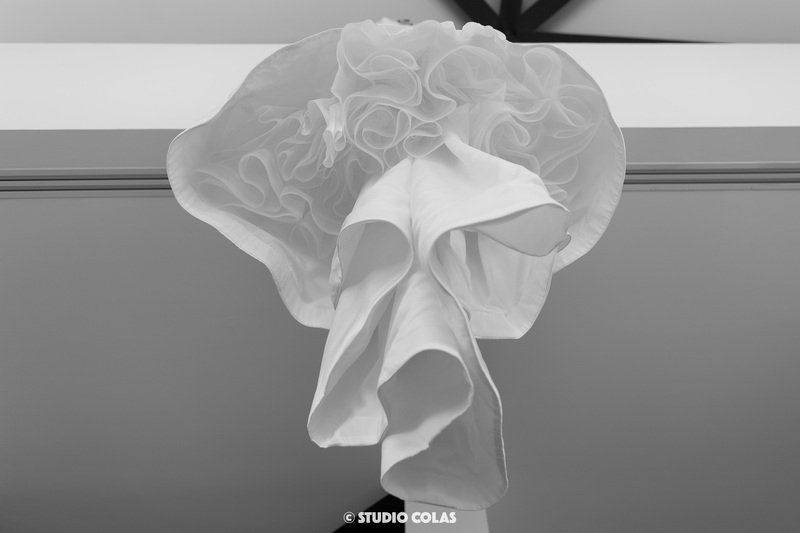 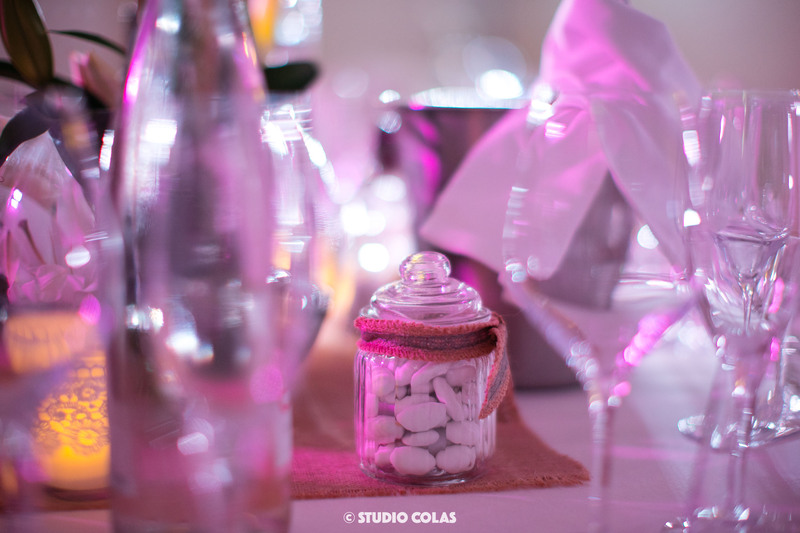 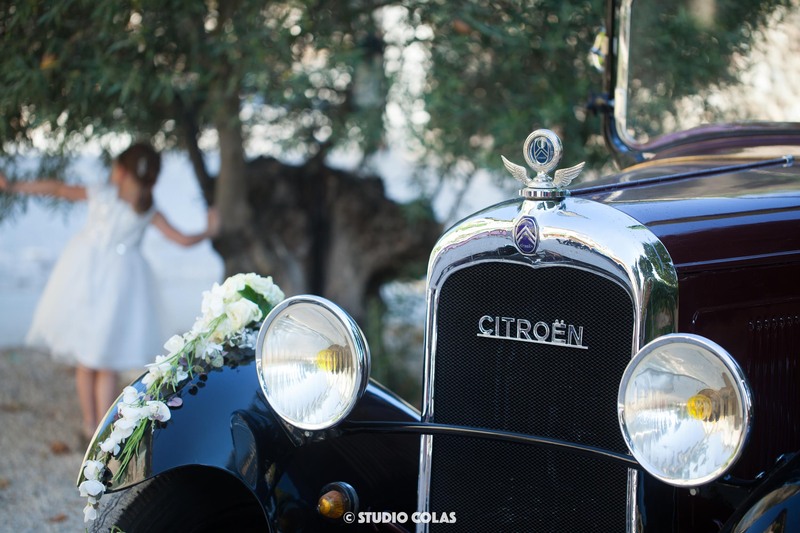 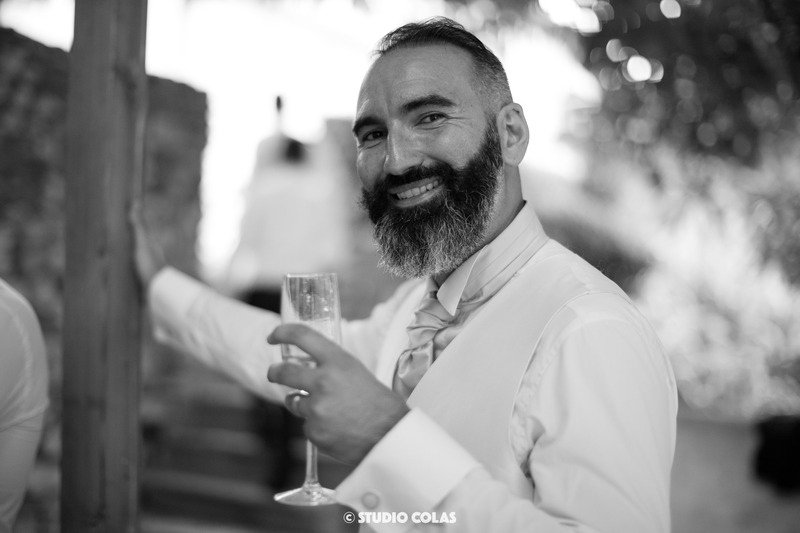 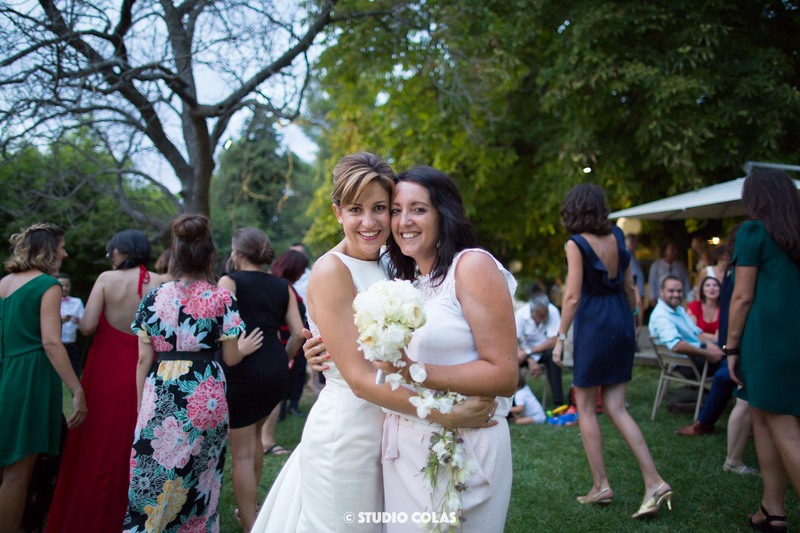 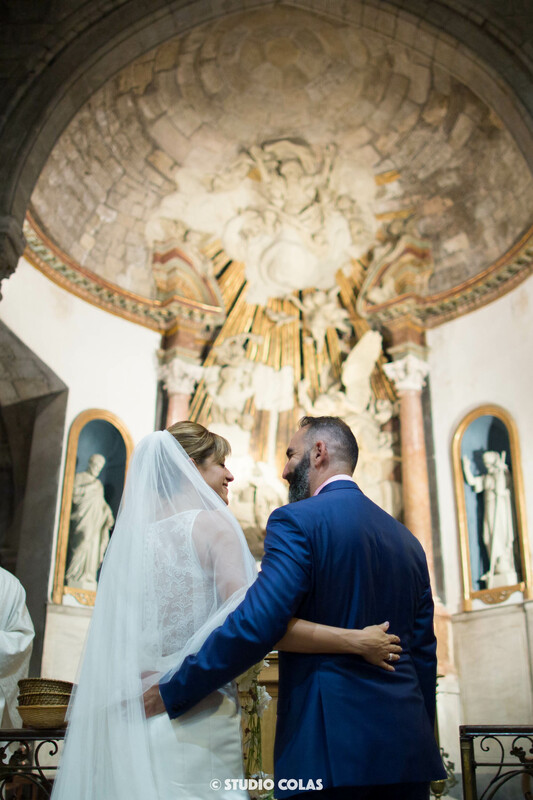 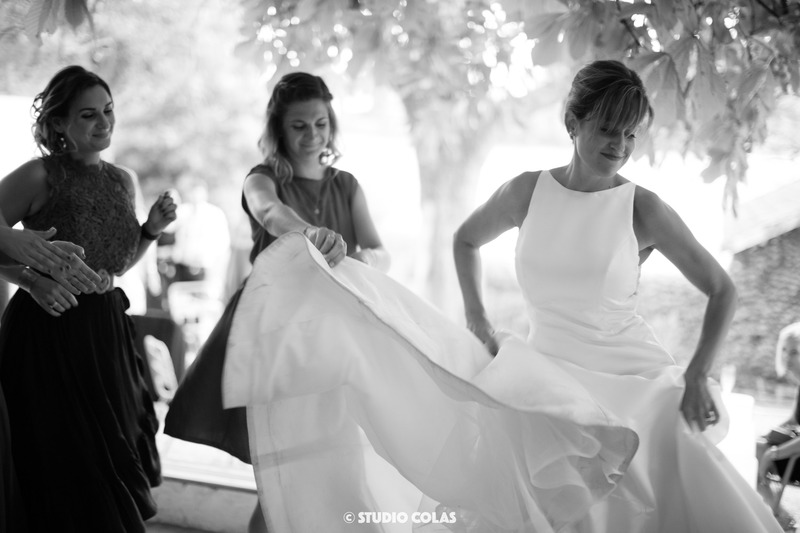 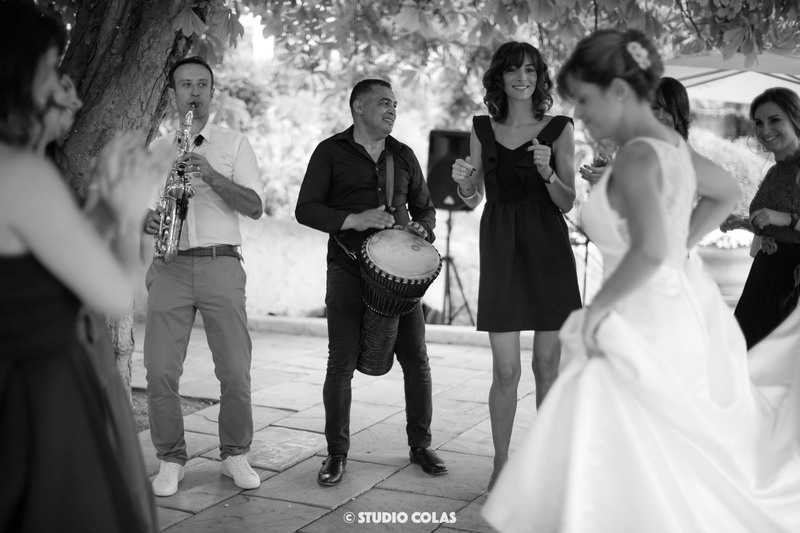 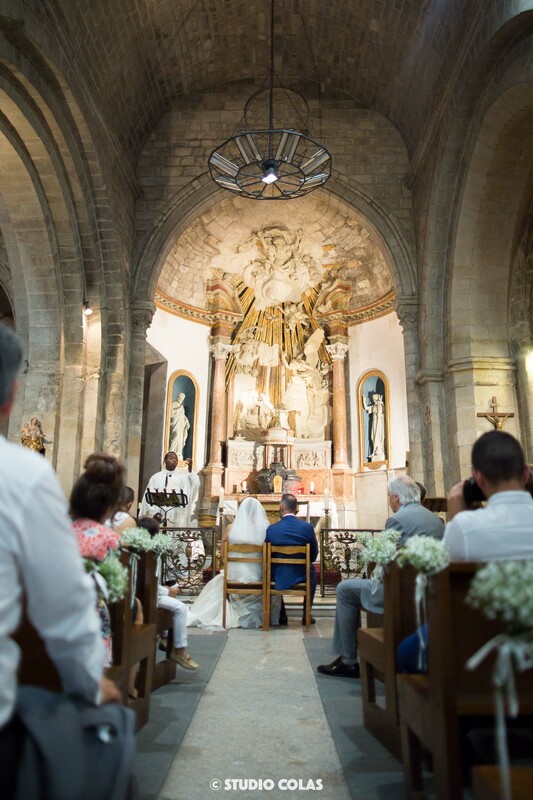 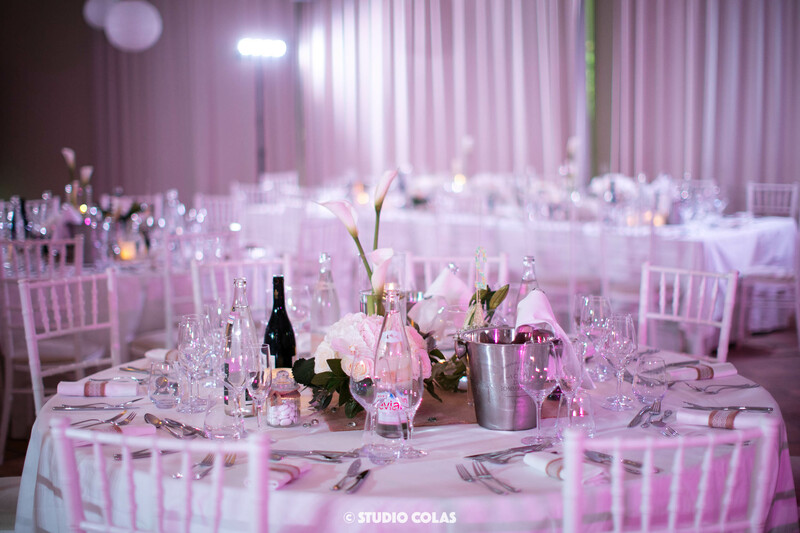 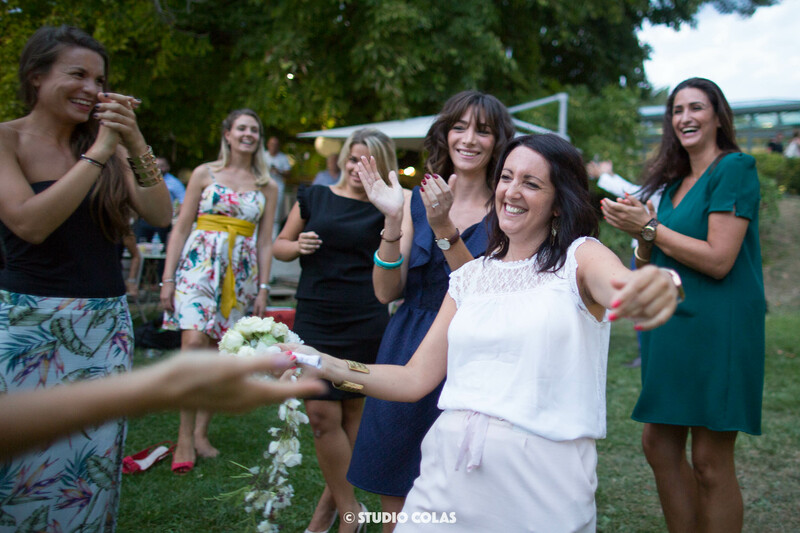 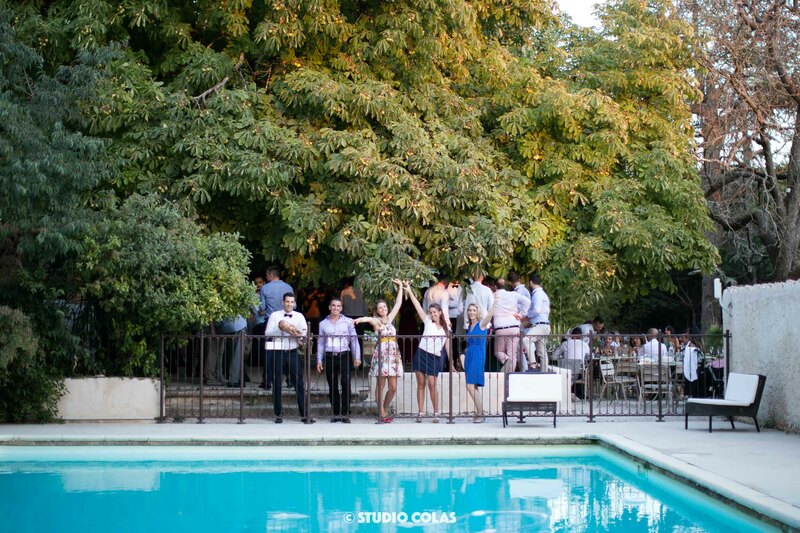 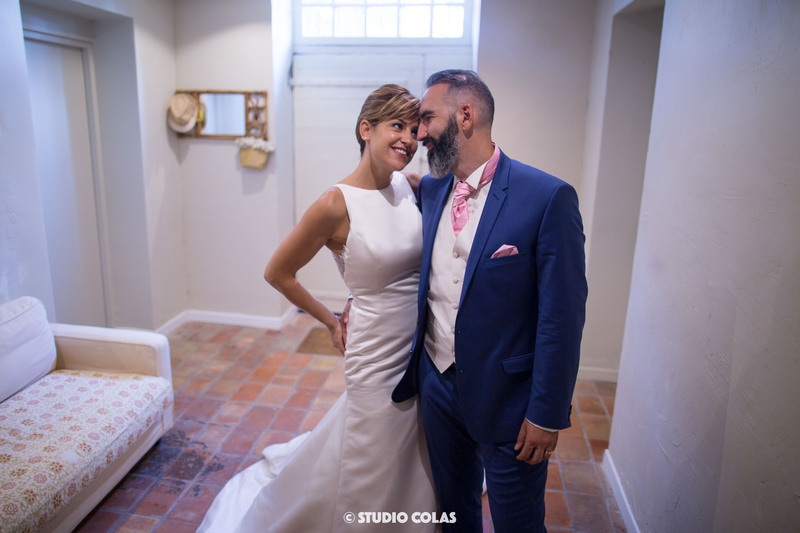 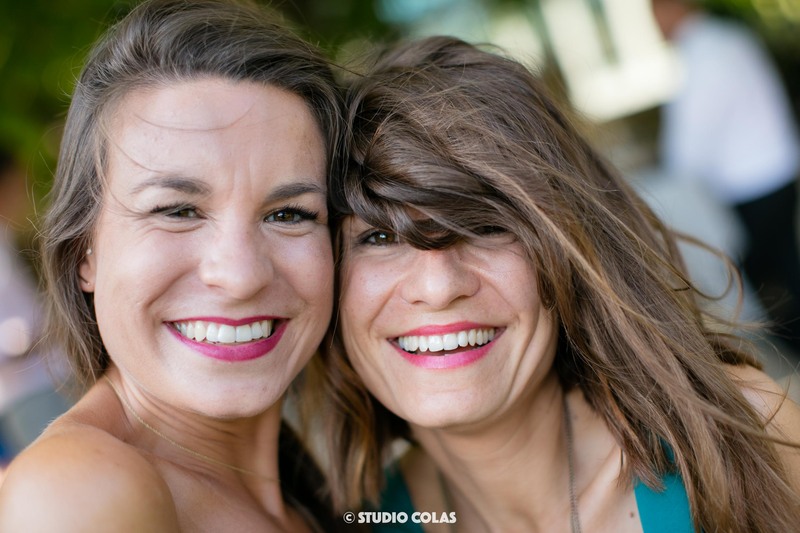 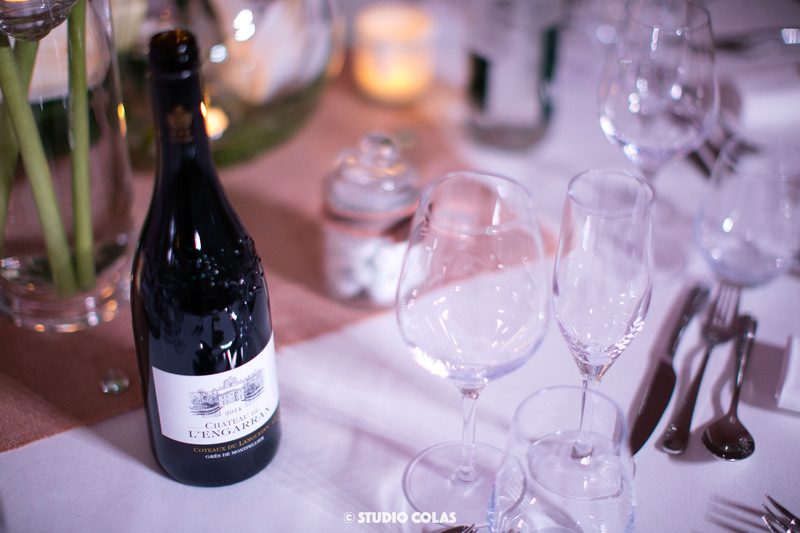 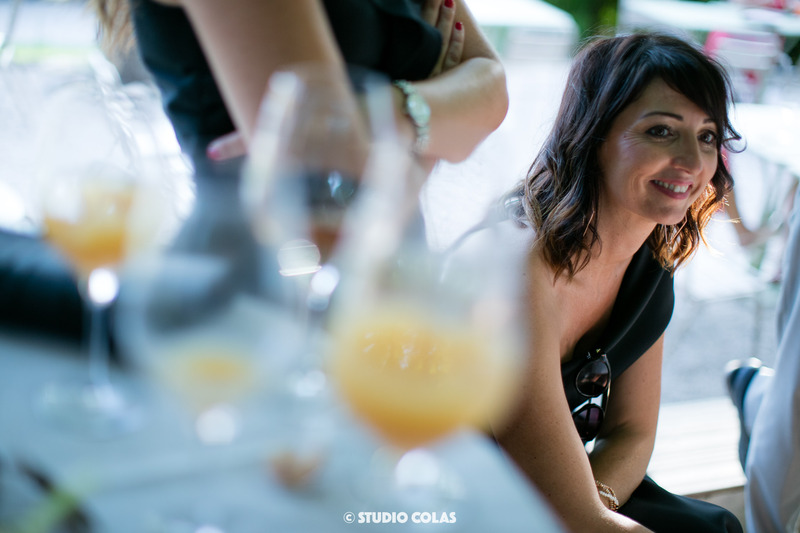 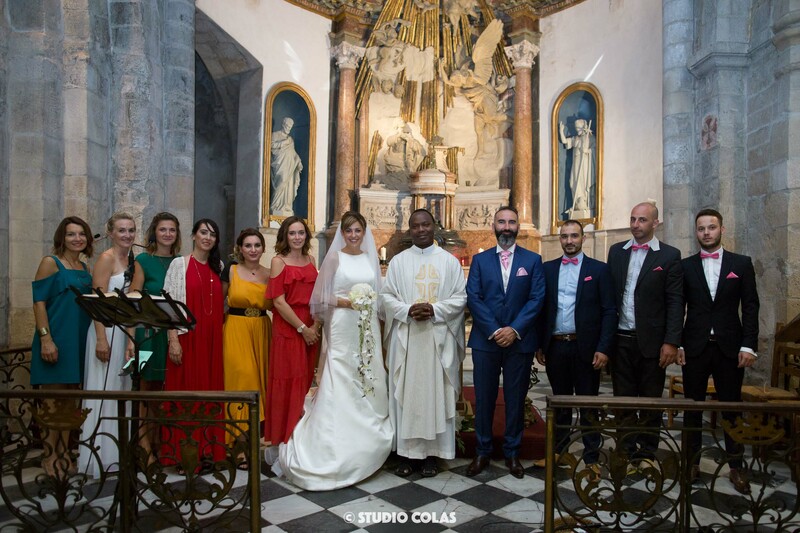 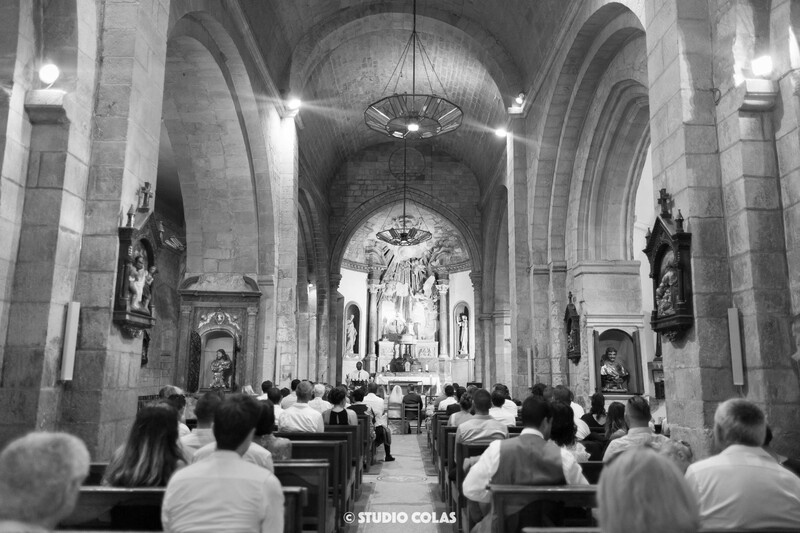 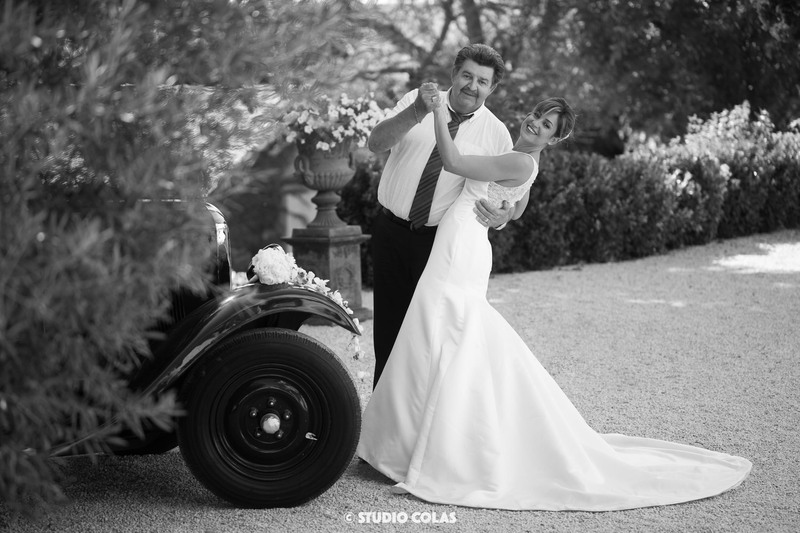 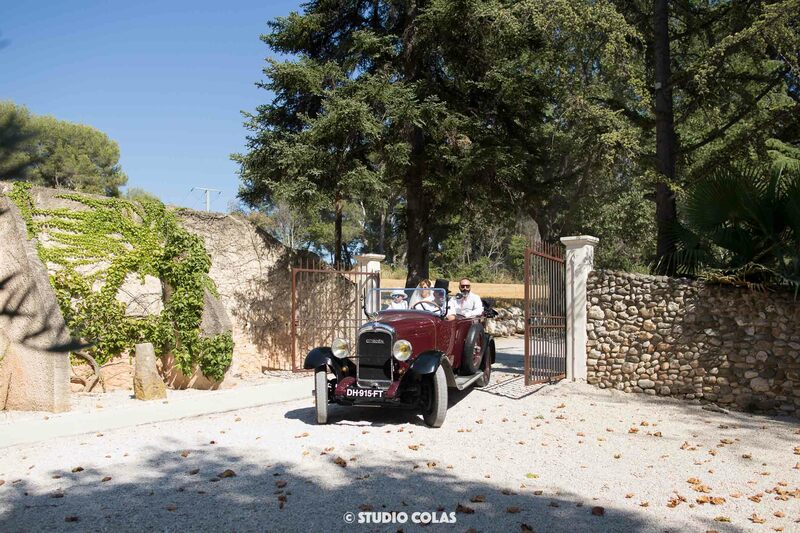 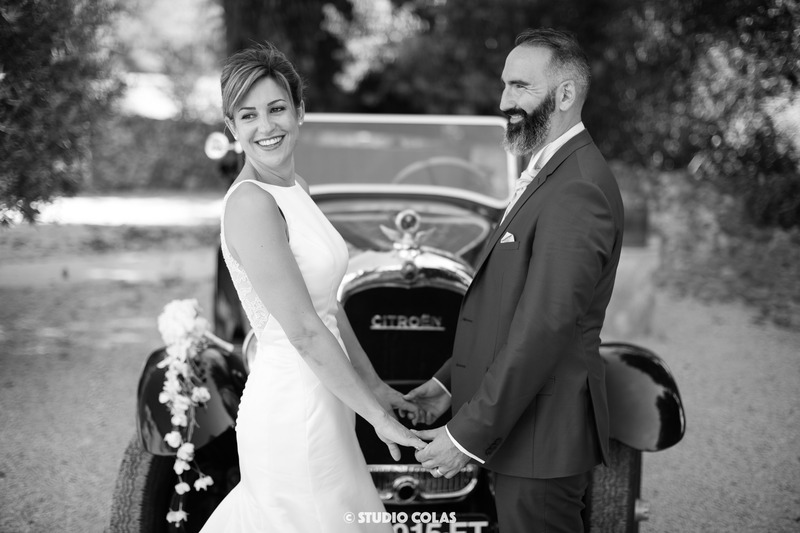 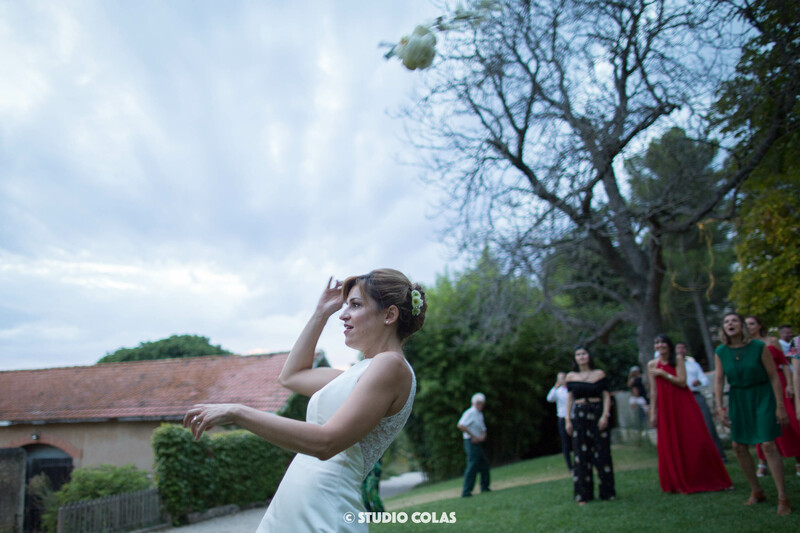 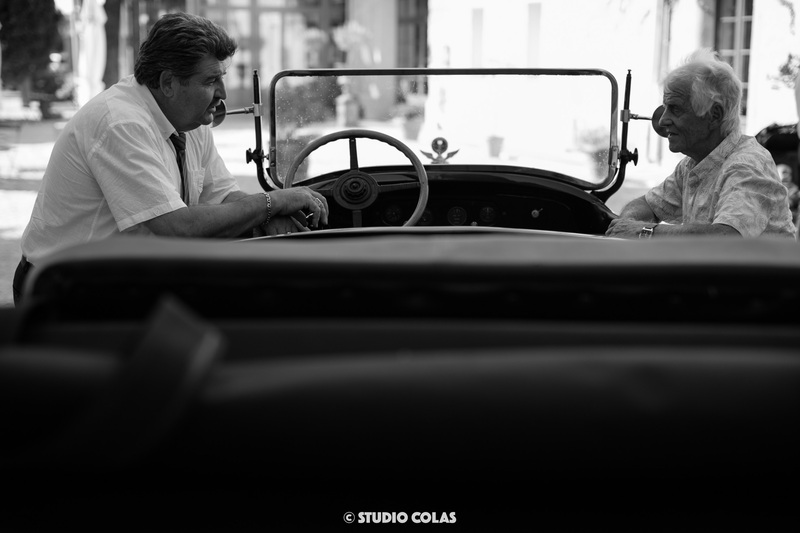 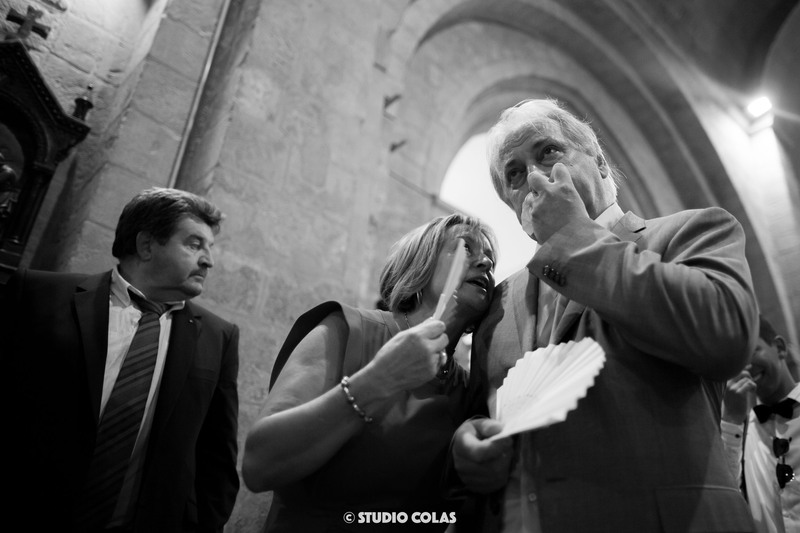 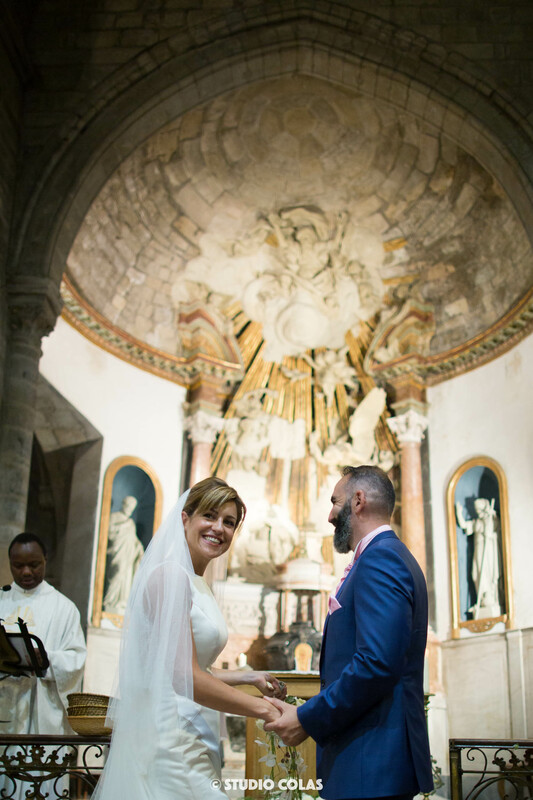 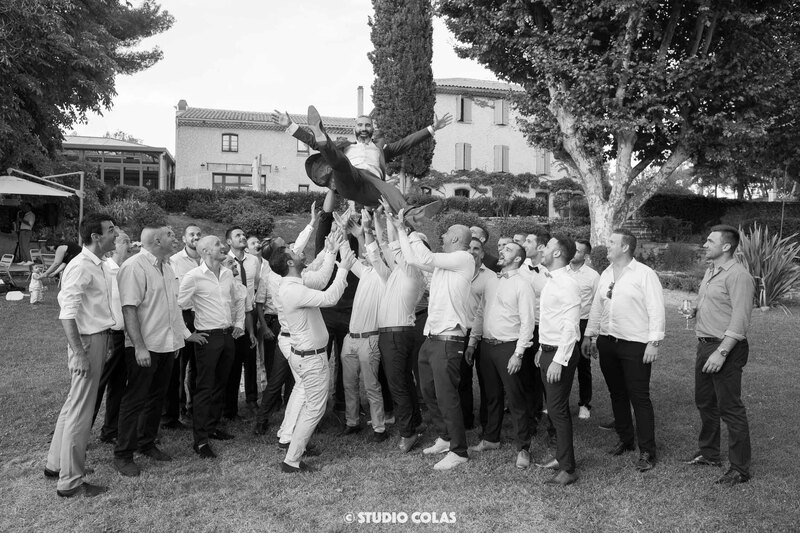 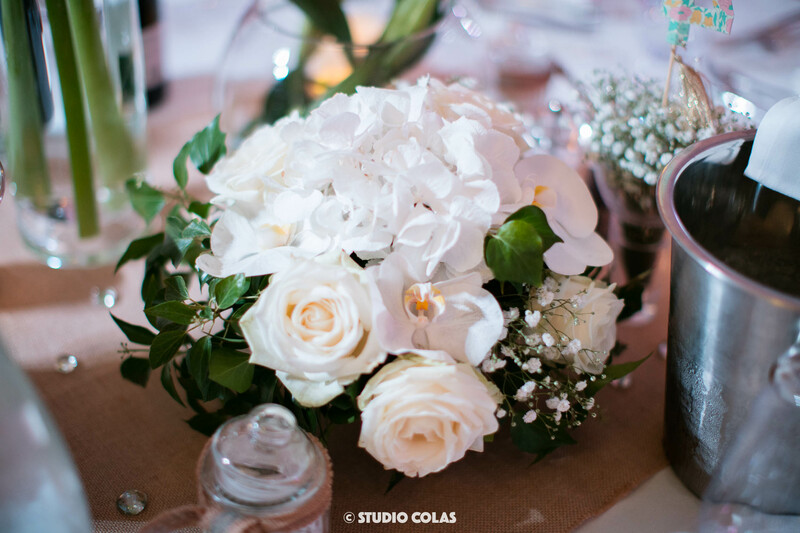 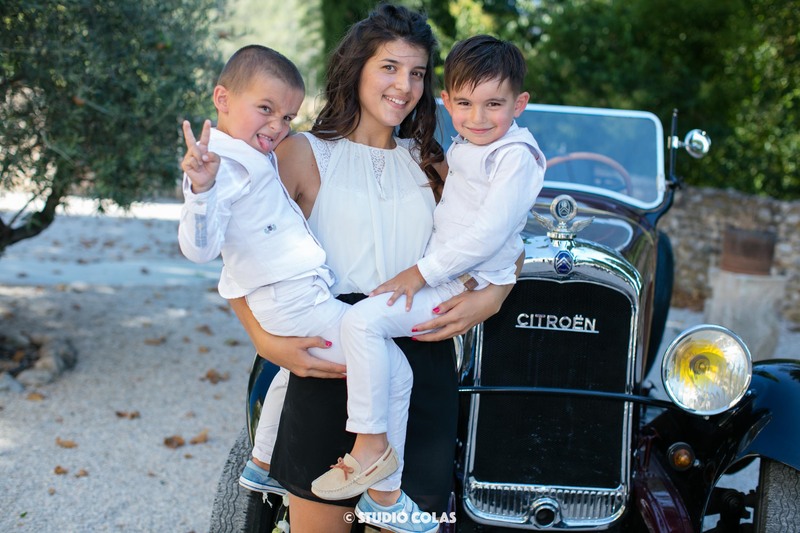 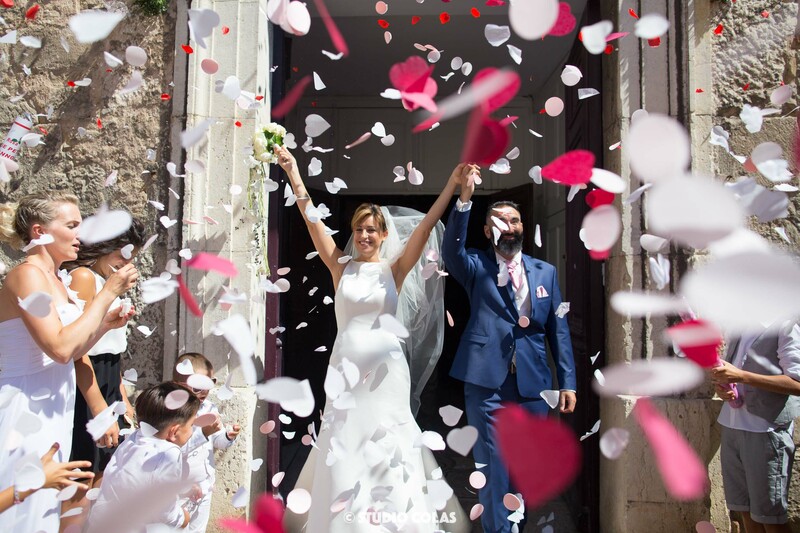 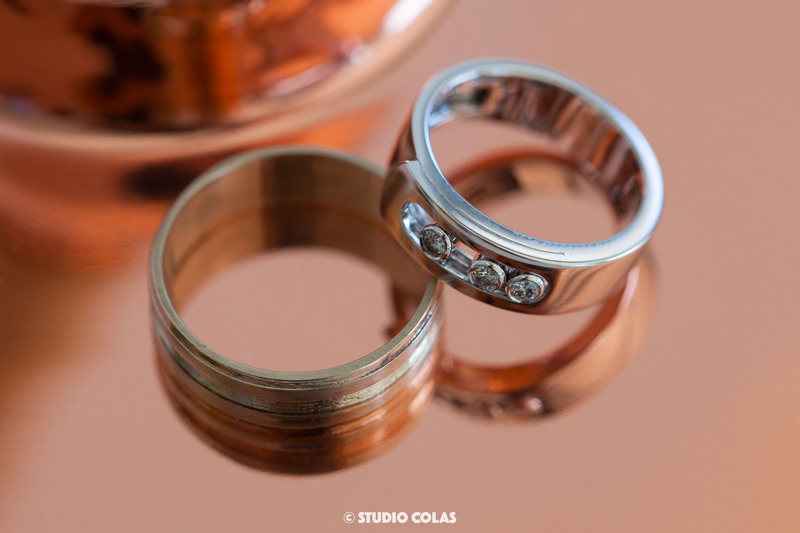 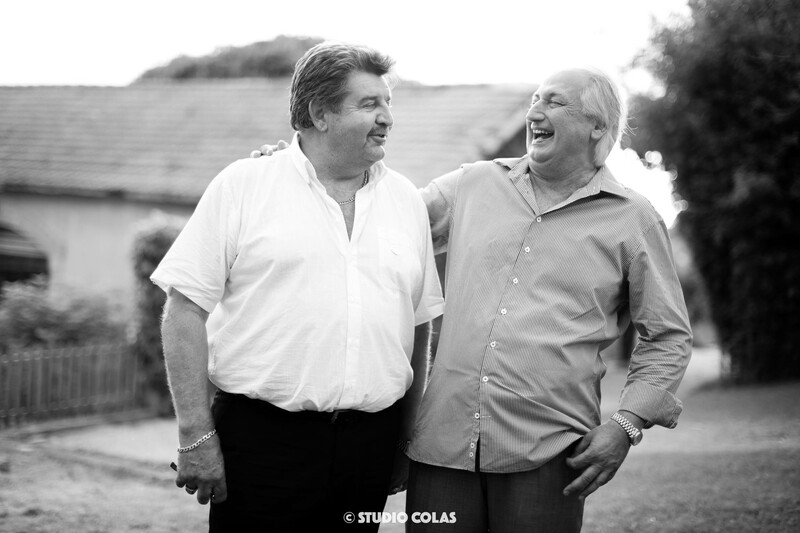 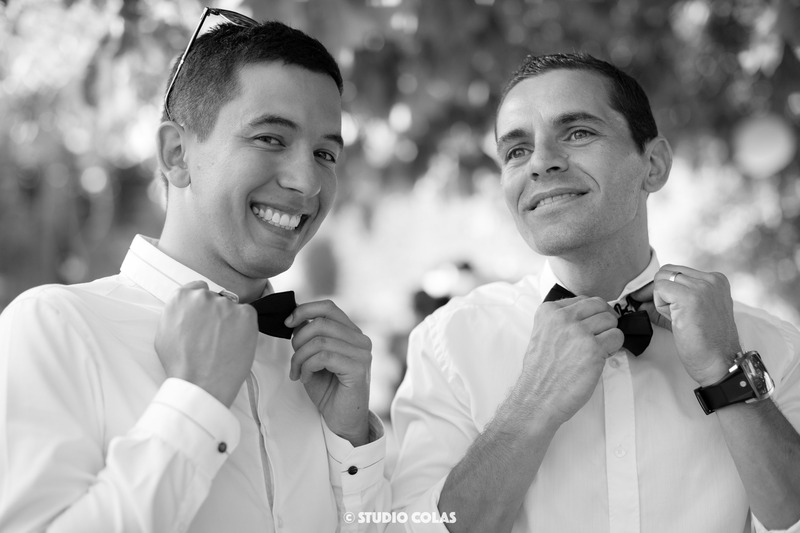 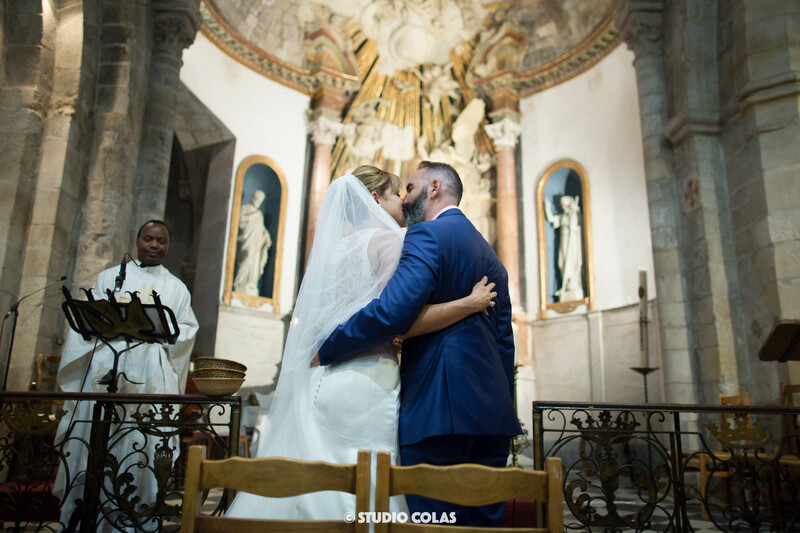 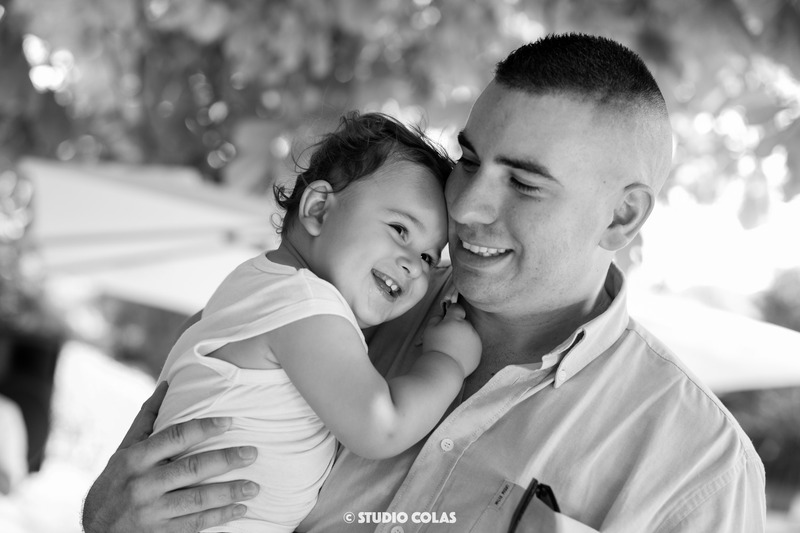 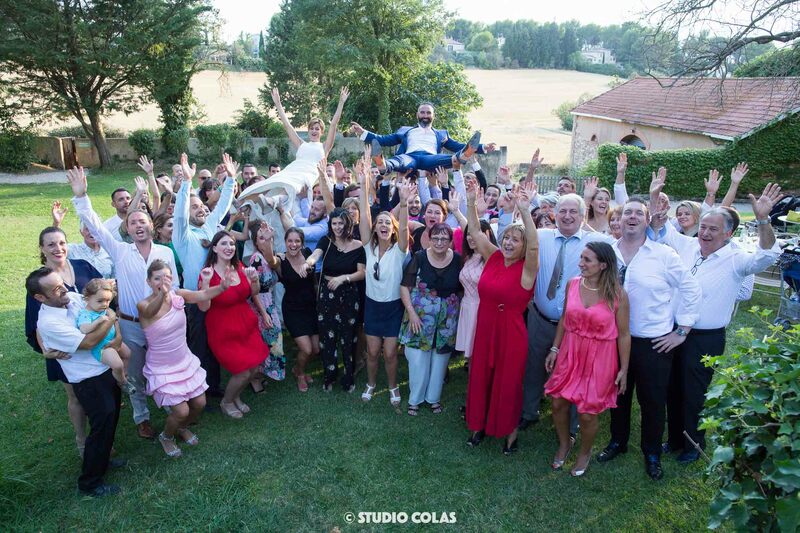 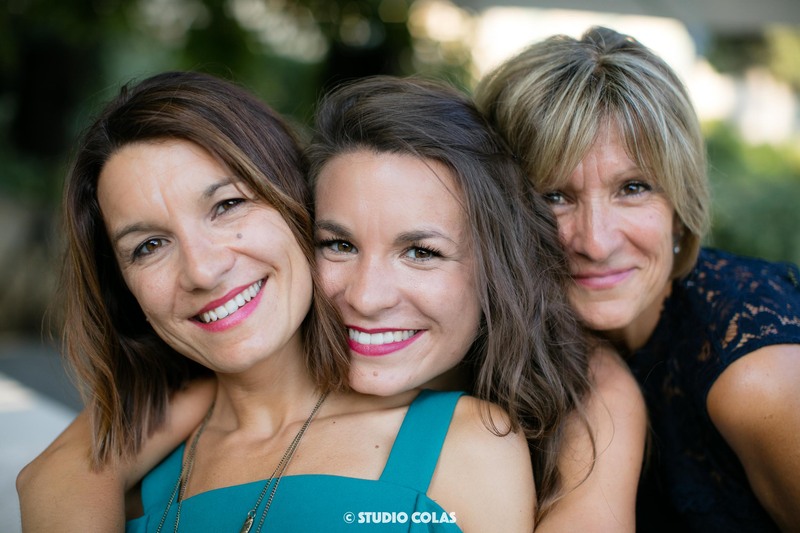 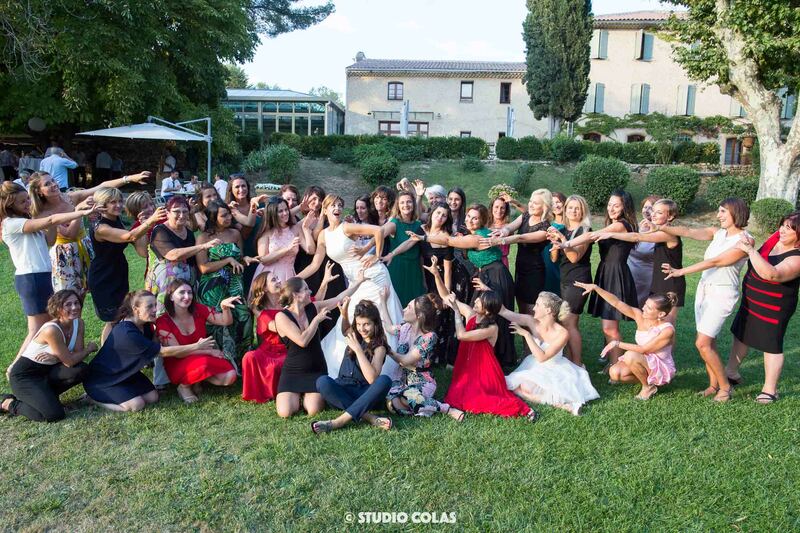 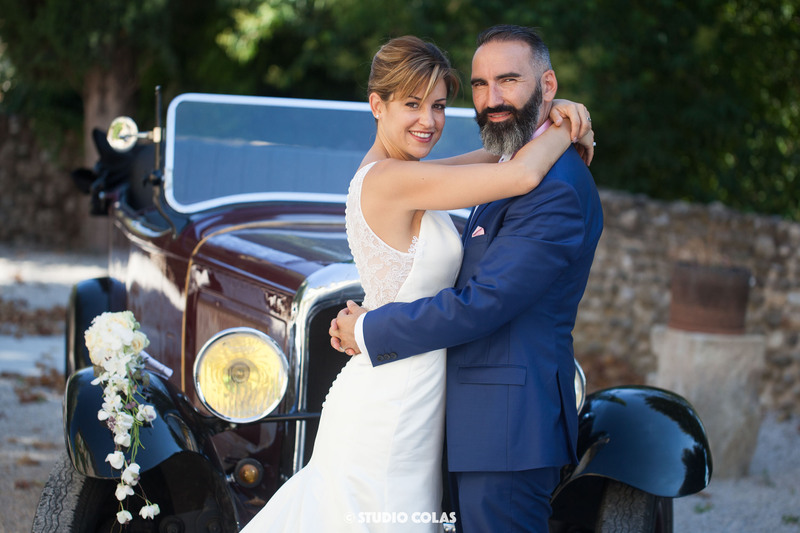 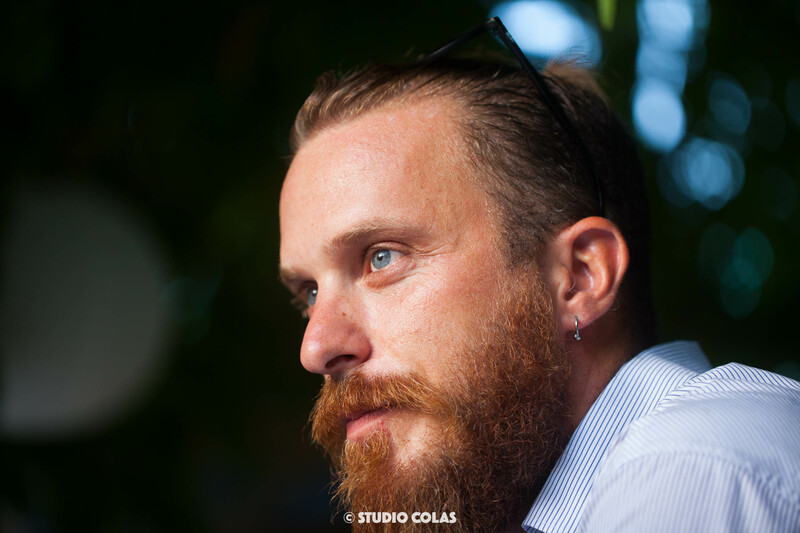 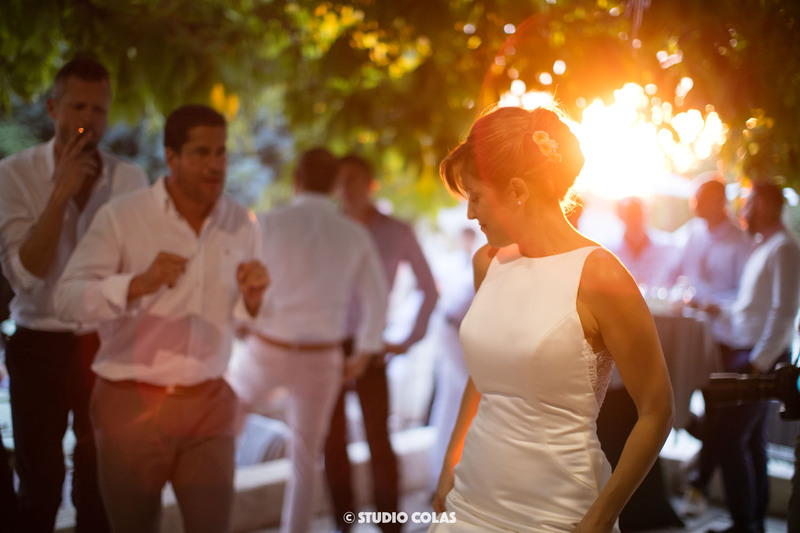 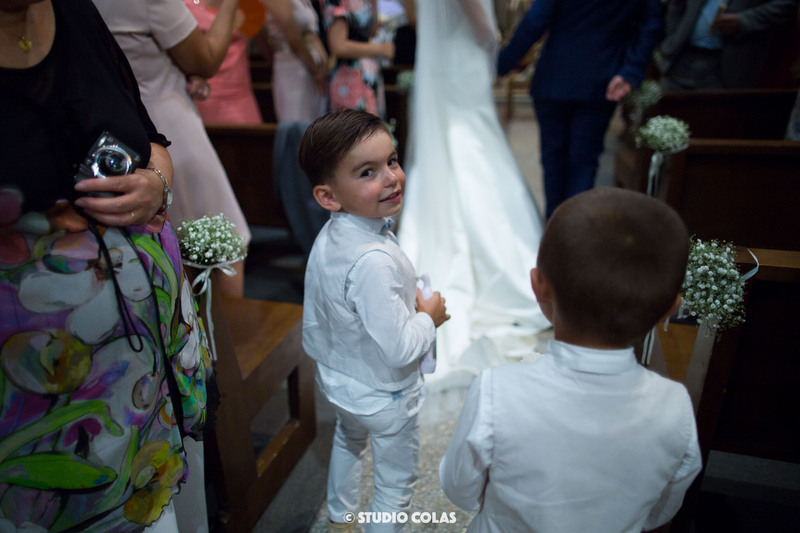 They have celebrated their wedding on Aix en Provence, a chic and elegant wedding, mixing gastronomy and good wines, vibrating to the rhythm of the music and the dance. 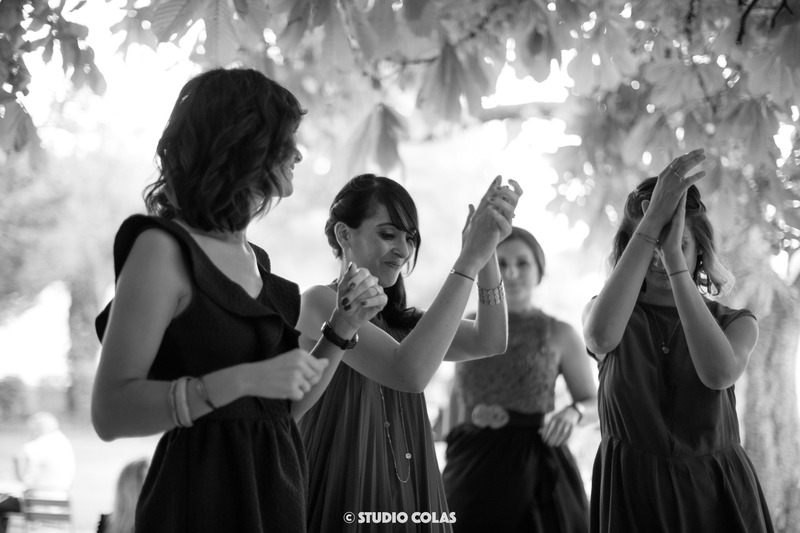 All their friends have danced until the end of the night, a crazy atmosphere. 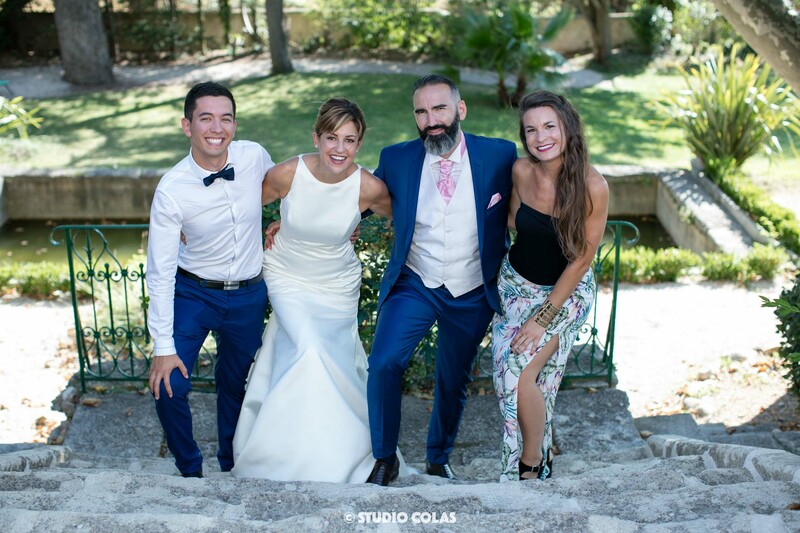 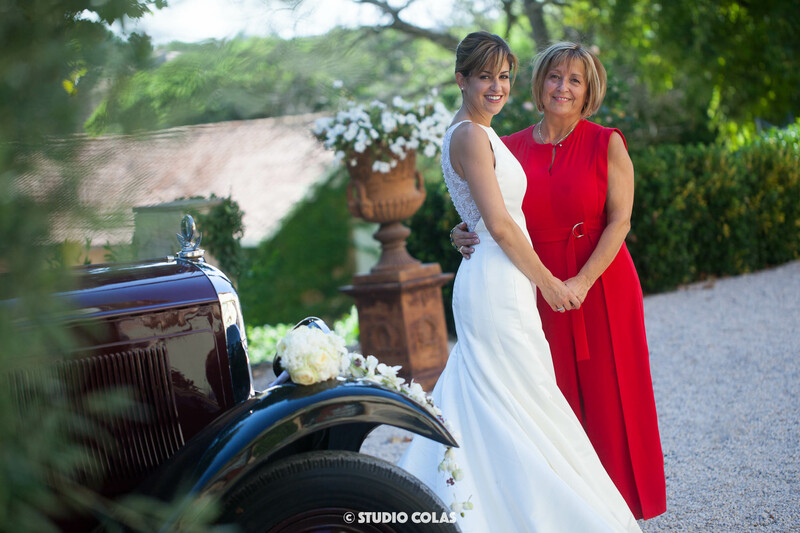 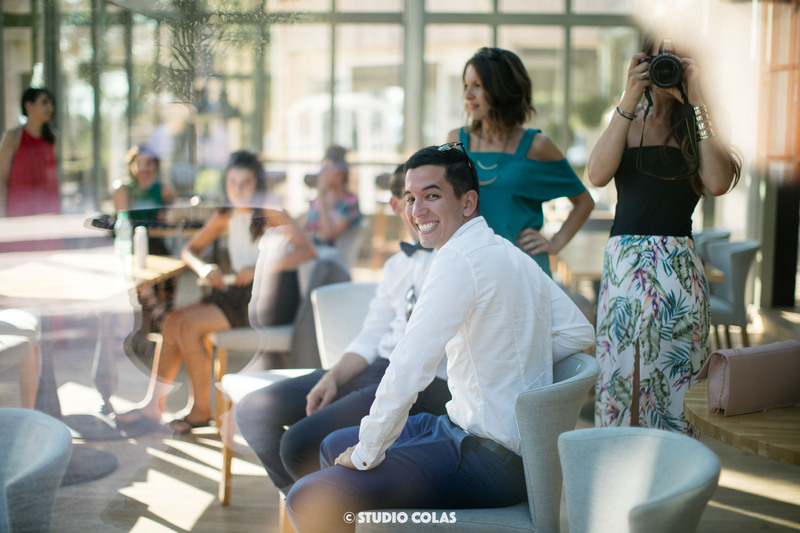 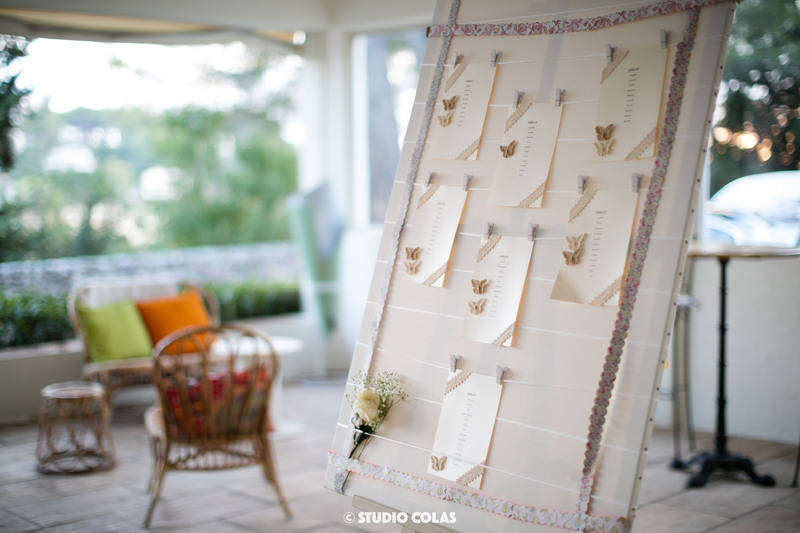 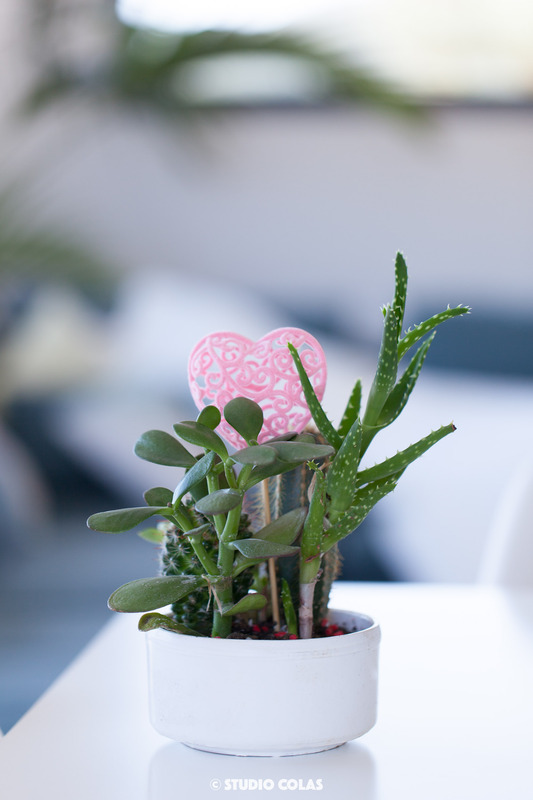 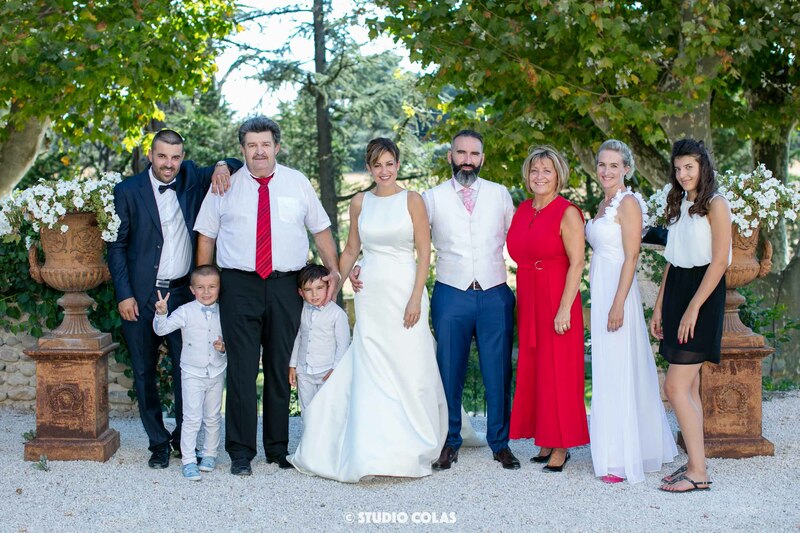 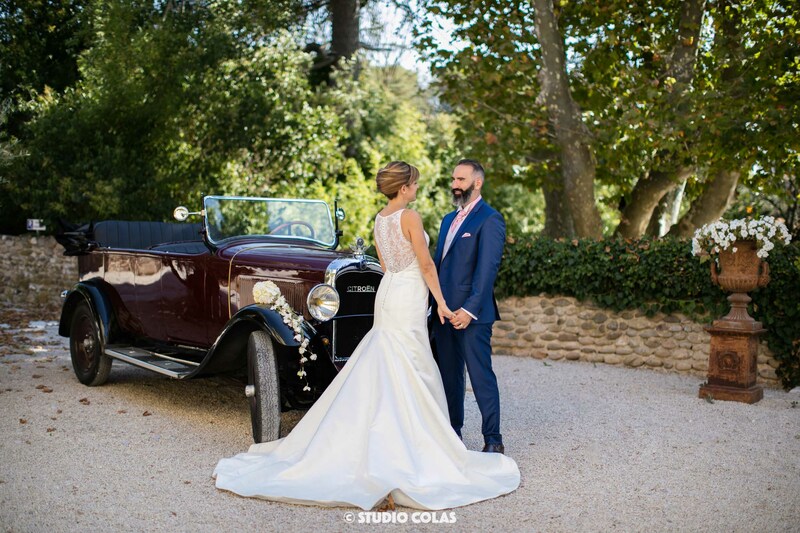 Here is the story of their very festive wedding which was celebrated at Domaine & Cie‘s gourmet restaurant in Aix en Provence. 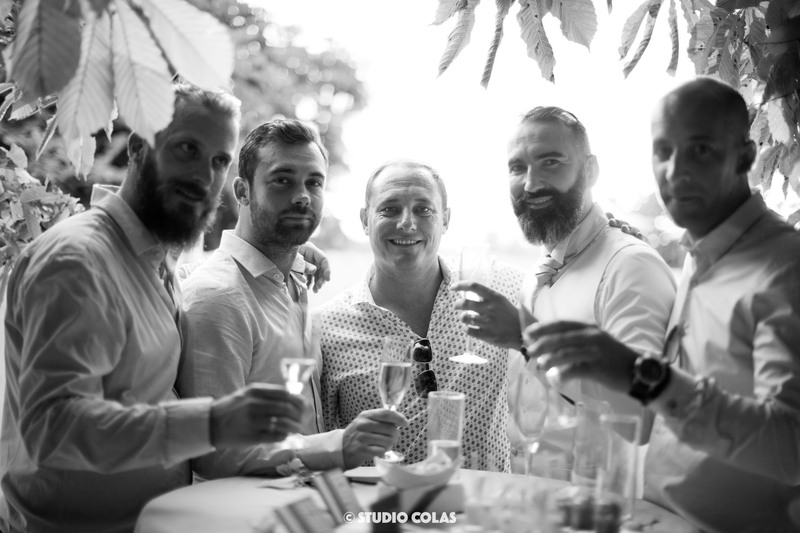 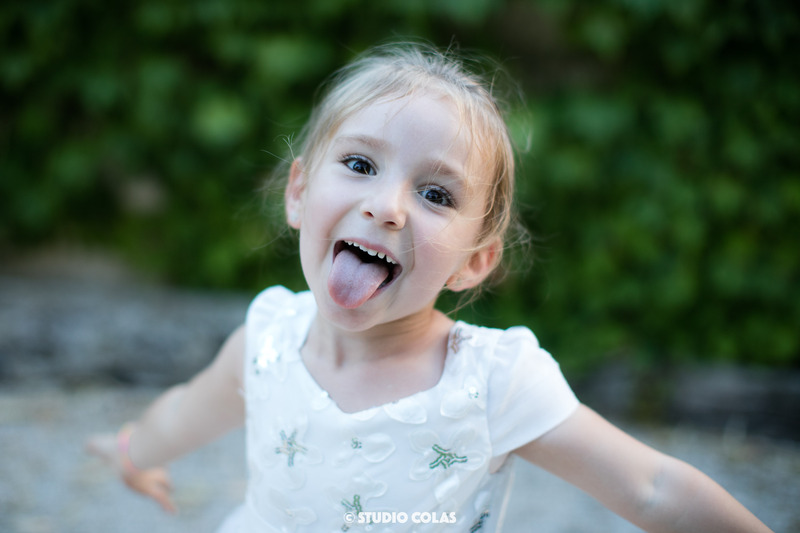 We realized a Photos + Film prestation during this unforgettable day. 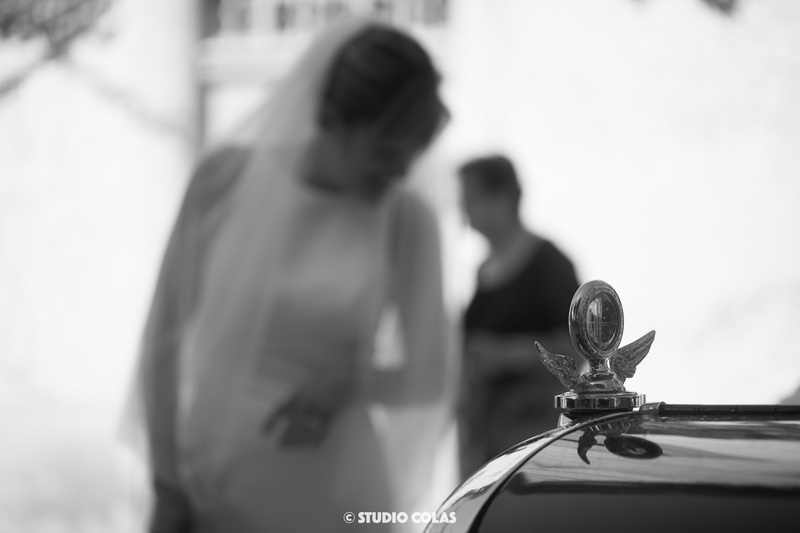 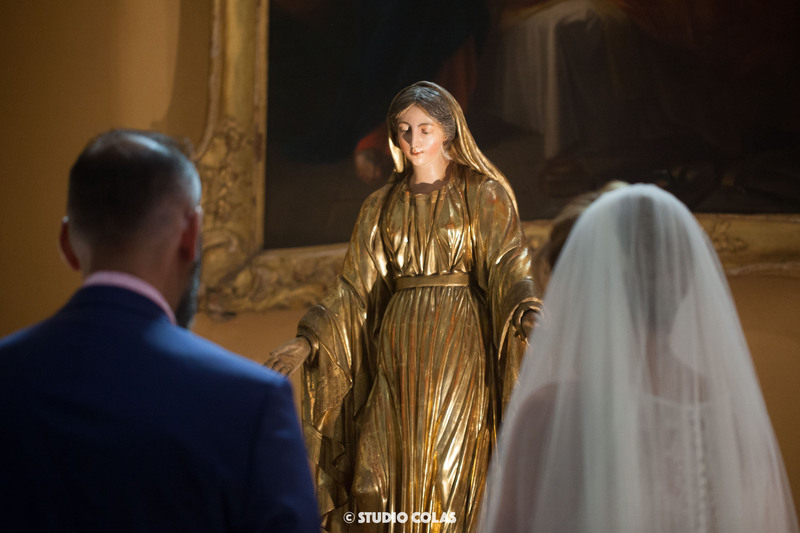 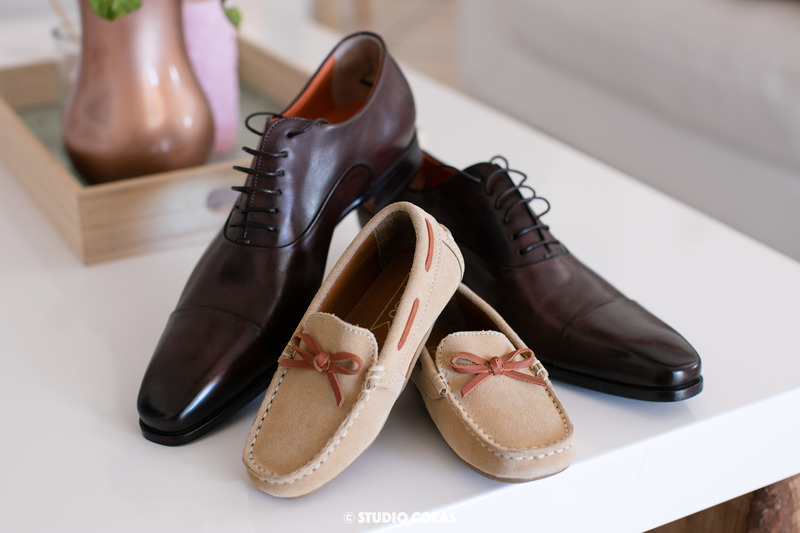 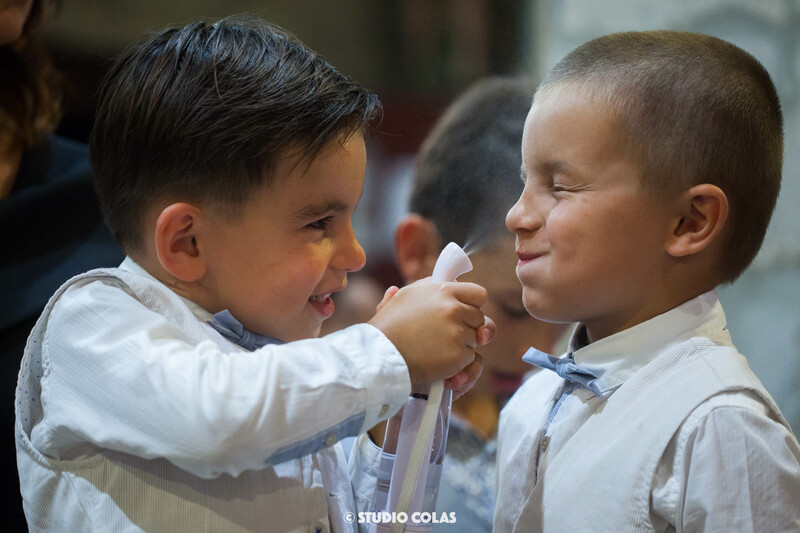 From the bride and groom preparation to the wedding cake, discover hereafter the pics of their wedding.